The film “Operator” is a made-in-Chicago film, which is perfect for closing the festival. 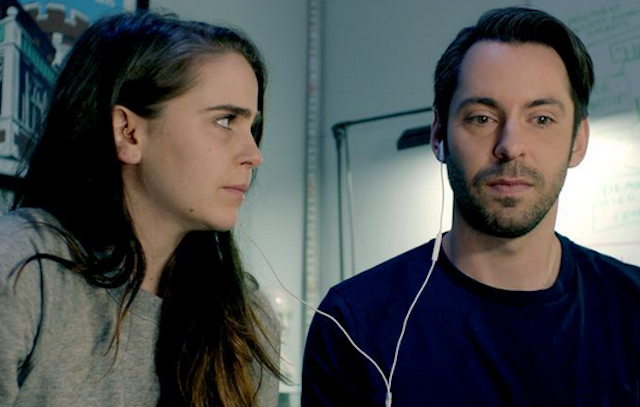 Joe (Martin Starr), a programmer and obsessive self-quantifier, and Emily (Mae Whitman), a budding comedy performer, are happily married until they decide to use one another in their work. Director Logan Kibens, co-screenwriter Sharon Greene and Martin Starr will introduce the screening and participate in an audience Q&A. For more information on Closing Night, click here. Besides the opening night celebrity bling, there will be appearances throughout the week of the stars, directors and movers/shakers that make up the film line-up at the CCFF – and for the most part, it’s a casual meet and greet atmosphere! For a complete list of special appearances, click here. The films that the members of the Chicago Film Critics Association find during their quests through the major festivals of the first quarter of 2016 culminates in the CCFF. This is a Chicago film buff’s opportunity to see the BEST of those festivals, without paying through the nose for accommodations and fighting the hoy polloi. It’s all at one venue, and it’s all available. Check out the cinema awe line-up by clicking here. The gem of Chicago lives on, and has evolved to a deserved status of the greatest movie venue in the city. Founded in 1929, the theater maintains its old school integrity, while continuing to challenge the programming tastes of the Windy City’s thirsty film lovers. If you’ve never been to this spectacular movie house, coming to the CCFF to experience is pretty much a feverish film dream. I’ll see you in the lounge. Get the whole story of the Music Box Theatre, by clicking here. 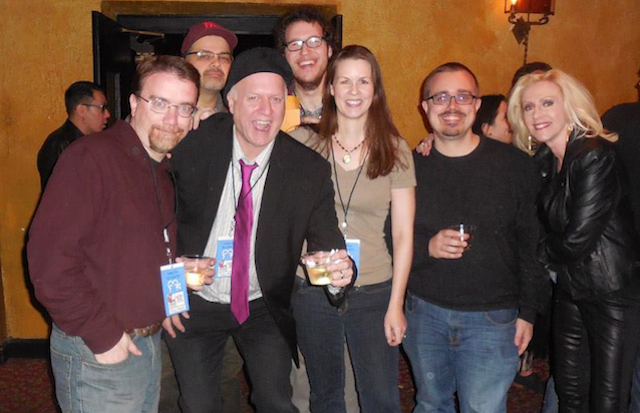 Chicago Film Critics are Just Dying to Meet You! Continuing the tradition of the “Chicago school” of film criticism, best exemplified by the late great Roger Ebert, the Chicago Film Critics Association (CFCA) is not only curating the whole festival, but will be hanging around throughout the week. Approach them if you dare, they won’t bite, and are excited to talk about any film that has screened at this seminal (and annual) event. For some deserved CFCA braggadocio, click here. 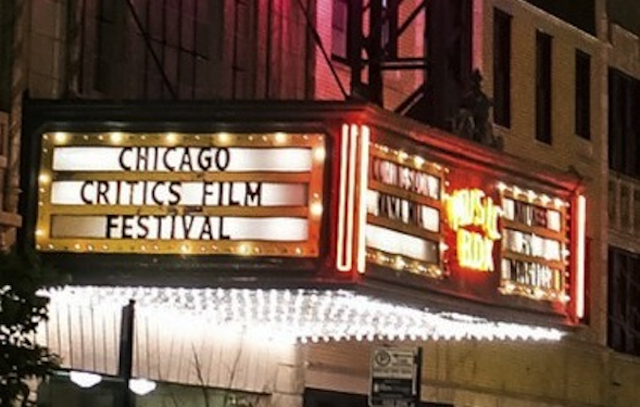 The 4th Annual 2016 Chicago Critics Film Festival runs through May 26th at the Music Box Theatre – 3733 North Southport Avenue, Chicago. As a reminder, for ticket purchase and general information, click here.